Combining real word examples, step-by-step projects and professional advice, this self-study guide to Photoshop gives you a guided tour of what you need to know to master image editing. It covers all the foundation skills to get you started, before moving on to more advanced image editing and photomontage techniques. 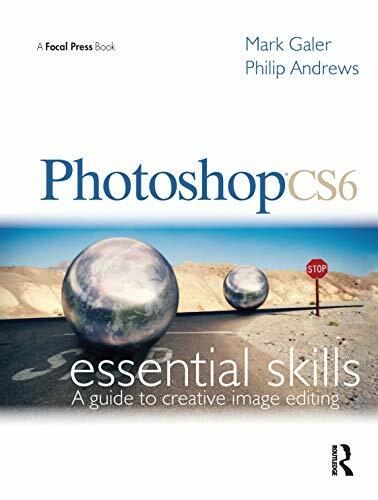 Combining real word examples, step-by-step projects and professional advice, Photoshop CS6: Essential Skills provides you with the ultimate learning experience. Written by two internationally recognized authors and Adobe Photoshop Ambassadors, this book and DVD package gives you a guided tour of everything you need to know to master image editing and achieve stunning results. Broken into three parts, this self-study guide to Photoshop covers all the foundation skills to get you started, before moving on to more advanced image editing and photomontage techniques to develop you skills even further. A complete section of step-by-step imaging projects and the 12+ hours of DVD video tutorials will hone your image editing skills to give you professional quality results.